'Danish-English Dynamite' is a multiplayer modpack created to work in tandem with our robust built in server. The modpack offers a large and diverse collection of mods that enables fun yet challenging gameplay for you and your friends to enjoy! It's contents should appeal to everyone's taste ranging from a large catalog of magical mods to an even crazier amount of futuristic/technology focused mods + much more in between!! We promise you'll never get bored! Furthermore updates occur on a regular basis adding even more to the experience! 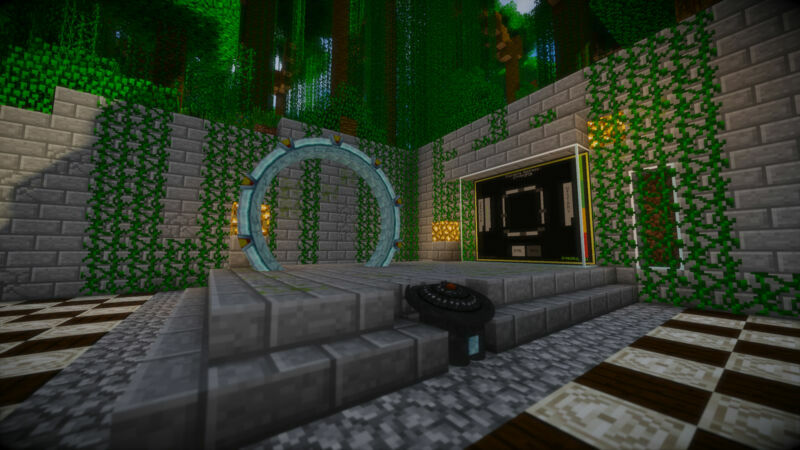 Play on our Modded Server Network. Using a modified Bungeecord we are able to connect our players to the designated servers through the same address! And even cross server chatting! 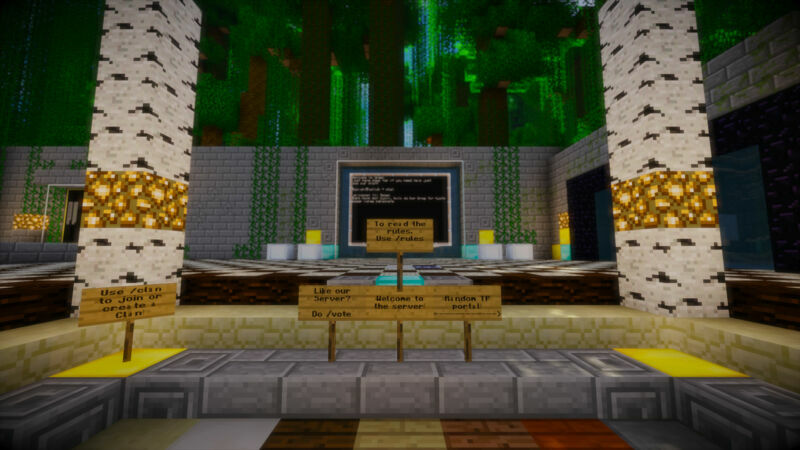 Ingame friendslist and chunk claiming made easy with an intuitive interface! Need help but no staff is online? Don't worry our Awesome community has you covered! I'm very open to suggestions. 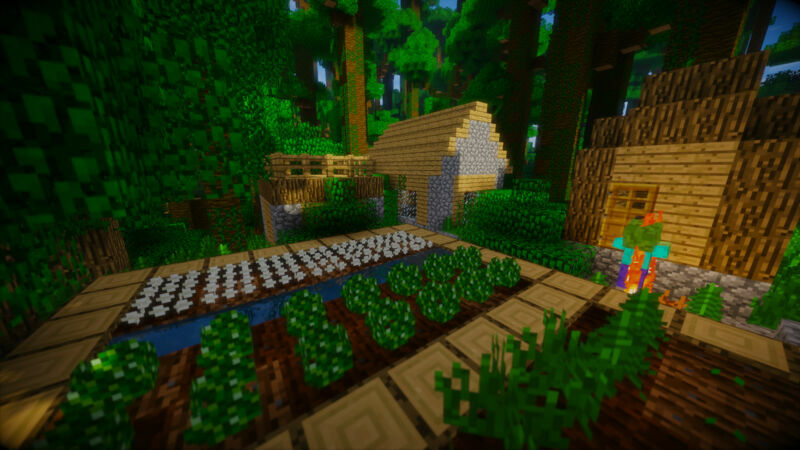 If you have a mod that you think would be a cool addition to the modpack please let me know! Am i not online? Then you may send a mail using the [/mail] command and ill give it a look :). Encounter any bugs/glitches or crashes, make sure to report it to our staff for a fix to be made! This server has friendly and helpful owners and players. Its both fun and chalanging. Problems usualy fixed asap if not then with in reaspon. The server admin/host/modpack author is very active in handling bugs, suggestions, and requests. Hax165 does everything possible to help out players on Danish-English Dynamite. The server itself is full of helpful players who will chip in advice should someone ask about a more obscure mod or item.